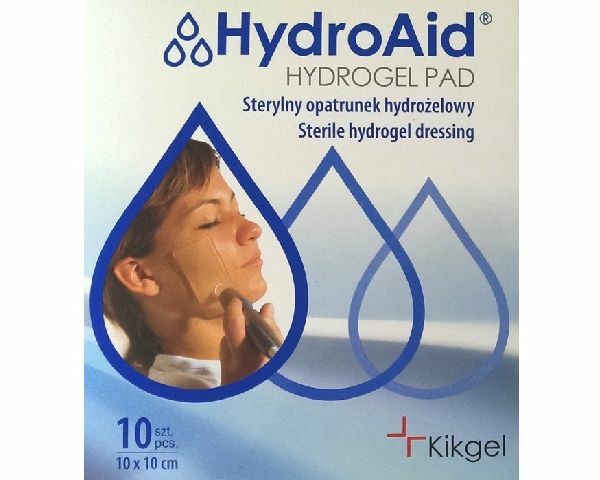 Used in a range of laser procedures, HydroAid hydrogel pads gently cool the skin whilst providing a protective barrier against splatter and fumes. 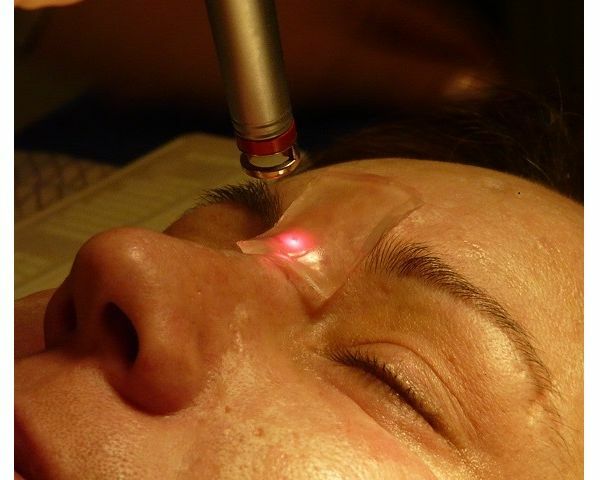 Placed between the laser head and the skin, HydroAid can be used with 500-1100nm laser systems without significantly affecting transmitted energy. The transparent pad provides clean, accurate light coupling between the skin and the laser head and clear visibility of the treatment area. 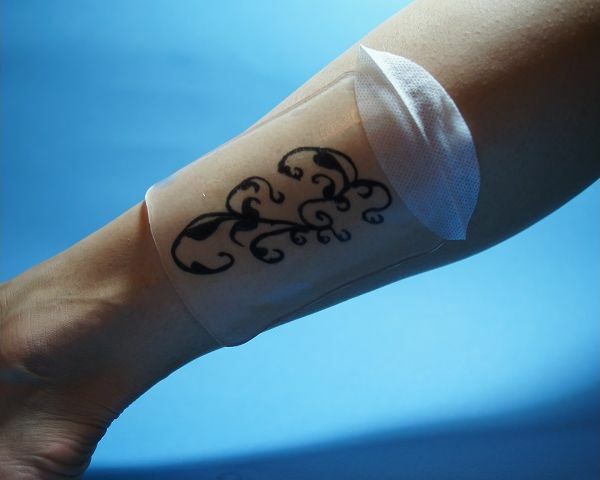 Available in a variety of shapes and sizes suitable for a range of treatments such as; laser hair removal, tattoo removal, vascular spider pattern removal and hyper pigmentation removal. When kept stored in a refrigerator prior to use, HydroAid gel pads provide maximal beneficial skin cooling. Supplied in multipacks, each pad is individually sealed in a sterile pack for use during treatment and that can be supplied to the client for use at home as a post-procedure cooling and soothing dressing. Protection against splatters and fumes caused by the laser.